Entertainment is one of the most powerful tools to educate. 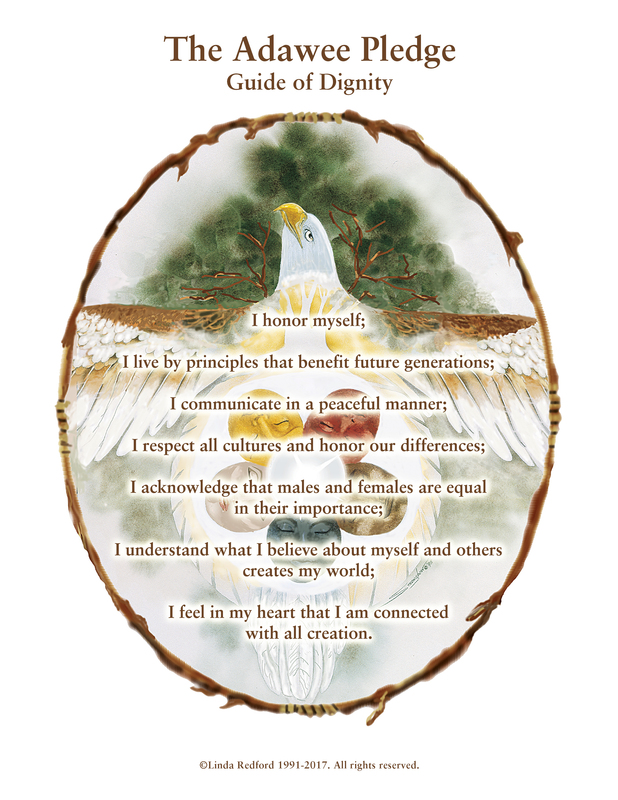 With this awareness I integrated the American Indian “wonder” still alive in their traditions and the concepts of modern spiritual psychology and began developing the Honor Series of Edutainment Tools™. Also, I found there is an apparent void in children’s entertainment which speaks of myths that can heal and unite our children — The Honor Series fills this void.